LONG AWAITED - DREAM COME TRUE!! 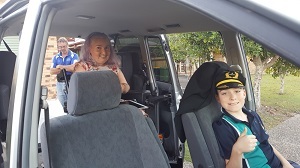 A dream finally came true for this mother and her son, when they were able to make their lives become a reality with the purchase of a disability vehicle! Many hoops and loops were jumped for this lovely lady and her son to get their “Freedom”! 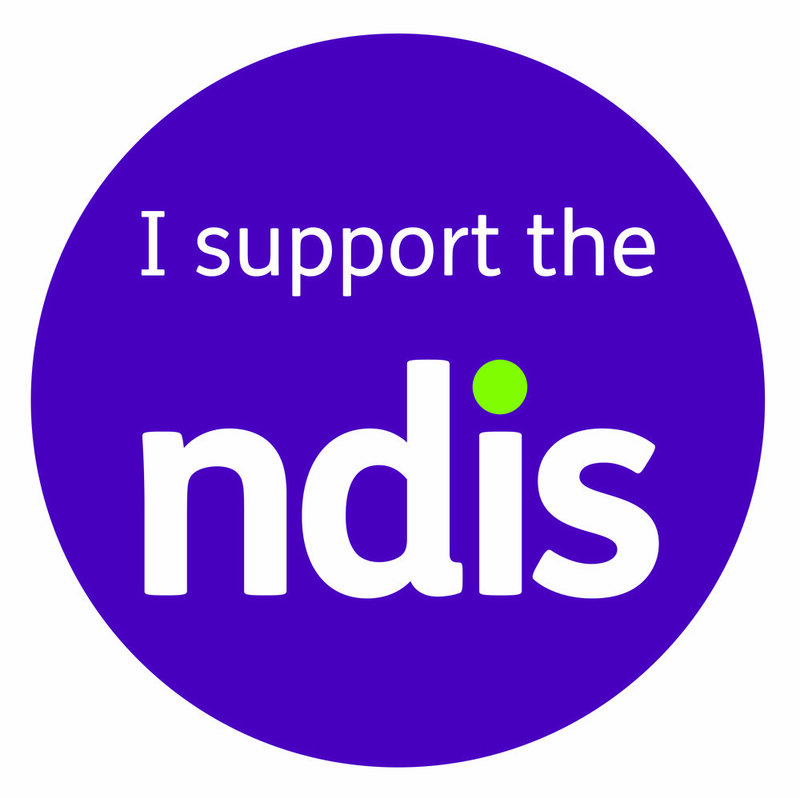 Through the assistance of the old VOSS Scheme, some savings and generous donations it became a reality. 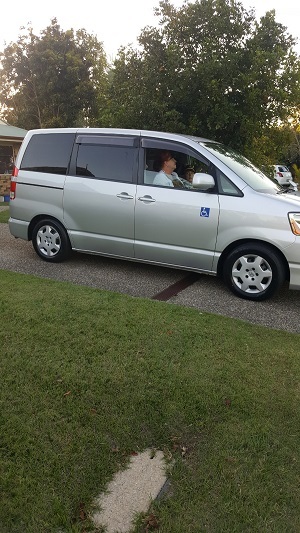 This pair our now out and about on the Sunshine Coast and further afield visiting places and doing menial day to day stuff, that we all take for granted, that was almost an impossibility prior to their vehicle being delivered. 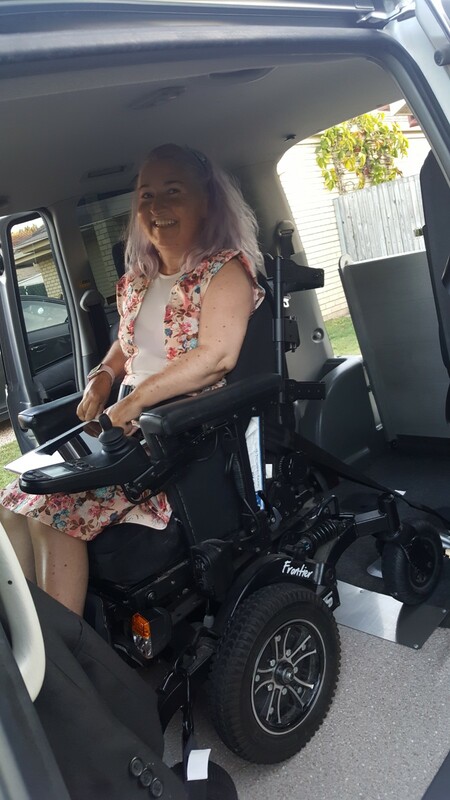 If anyone would like to know how to raise funds to get their own vehicle to “change their lives”, then this lovely lady is more than willing to assist, just contact us here at the office and we can pass her details on. Lauren & Isabella ("Issy")Taylor's lives would change with a vehicle to carry Issy and her electric wheelchair. At the moment Lauren is transferring Issy, which as time goes on will only get more awkward for them and also Issy wouldn't have the independence of her own wheels if they don't have the right vehicle to transport it. This vibrant young 3 year old is learning to master an electric wheelchair and is doing so with a great deal of determination. Lauren contacted us from our website to give her a quote for a vehicle as she was trying to fund raise for one. From here we have met both Lauren, Issy and their OT Aileen where we have had trials with a vehicle and the new electric wheelchair. Just meeting this mother and daughter gives you inspiration to go the extra mile to help them achieve their goals, hence the reason for us posting this along with the link to the Go Fund Me page https://www.gofundme.com/567cvs8. We pride ourselves on "Changing Lives" this scenario definitely takes on our slogan, with pleasure!